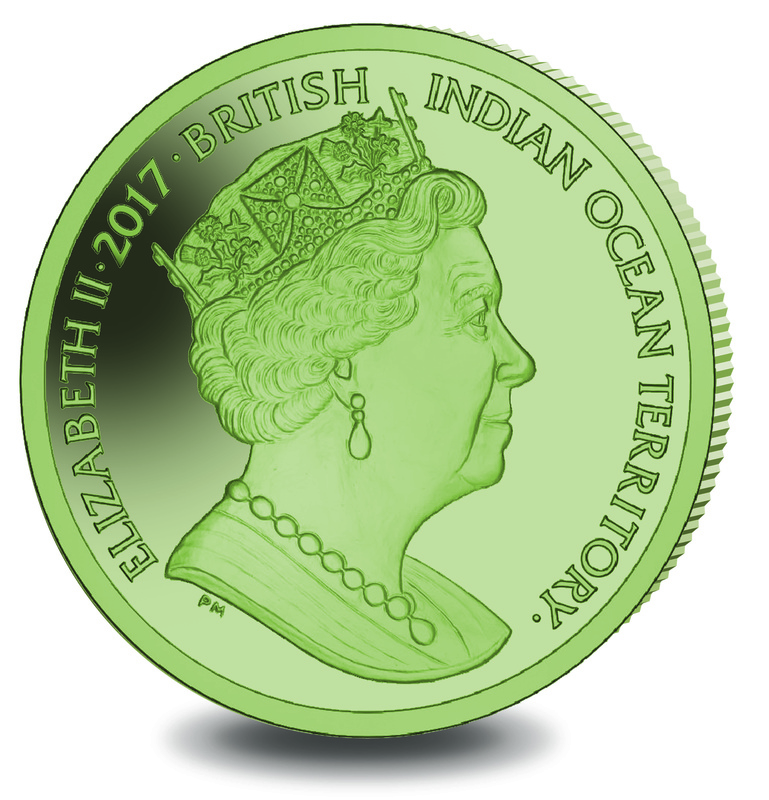 The Pobjoy Mint from Great Britain has introduced an innovative coin for the “British Indian Ocean Territory” in the South Atlantic: The two-pound coin is made of titanium and features a green turtle. 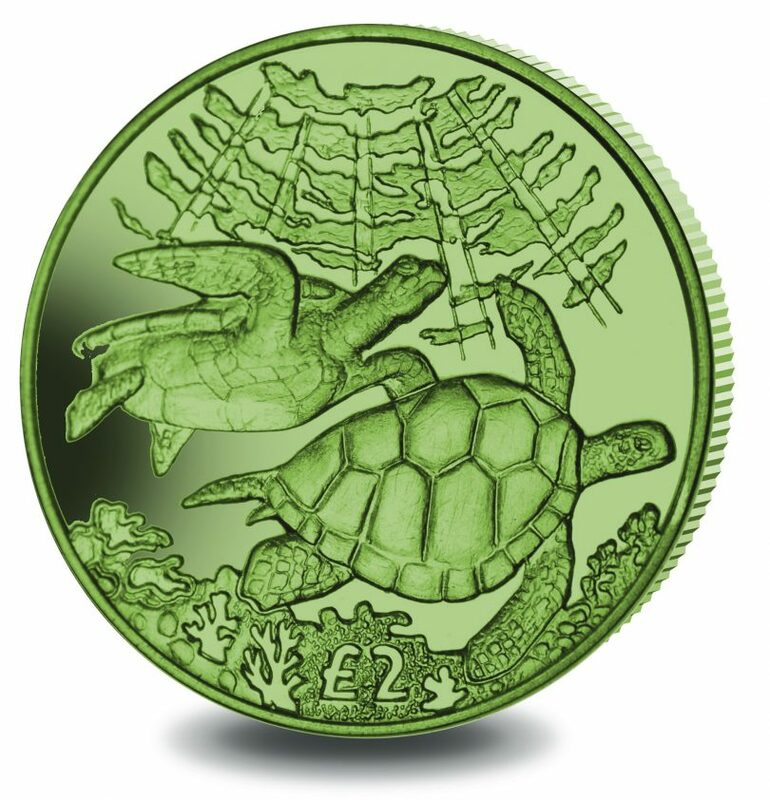 The metal shows a different style on each coin, so that every green turtles coin varies slightly in color. Parallel to the green-colored titanium, version there will also be a copper-nickel version. 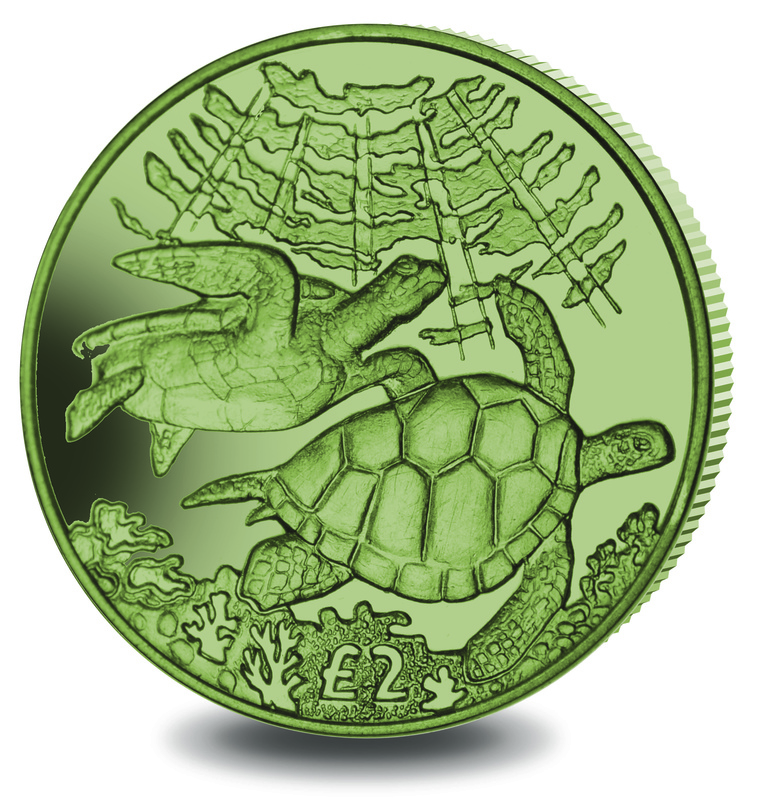 This particular coin shows two turtles (Latin name: “Chelonia mydas”) swimming in front of a sun background. 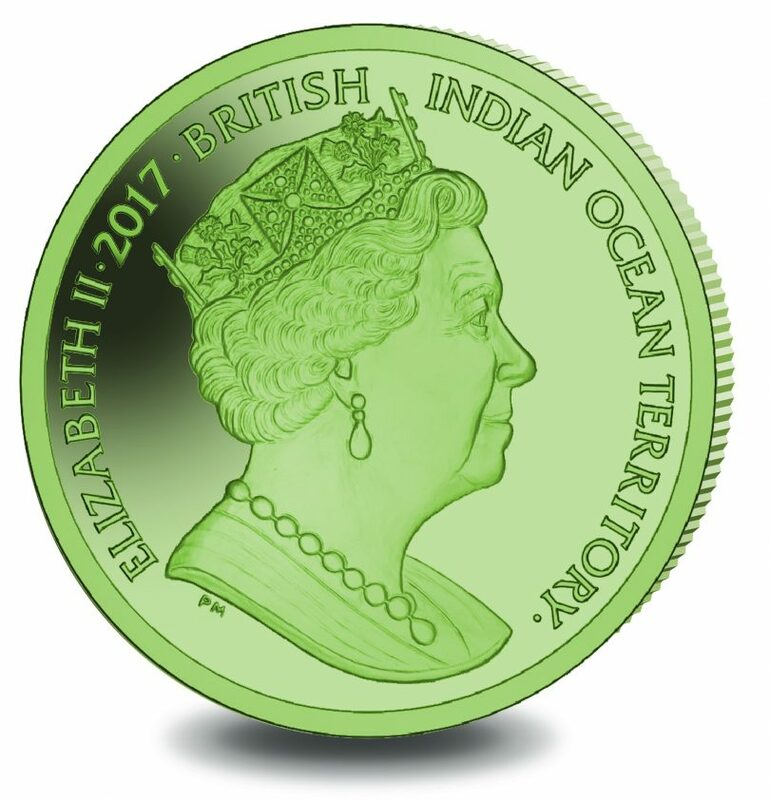 On the back, the typical portrait of Queen Elizabeth II. 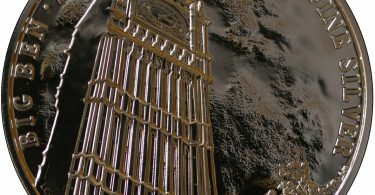 by the Pobjoy Mint is seen. The green color refers to the fat that is found under their tanks. The diet of the animal is worth noting: In the early stage of their lives, they feed on meat, but they switch to vegetation later and full-grown animals usually only eat plants. 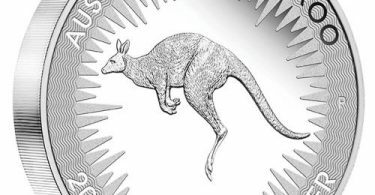 The copper-nickel coin is sold with a circulation of only 10,000.